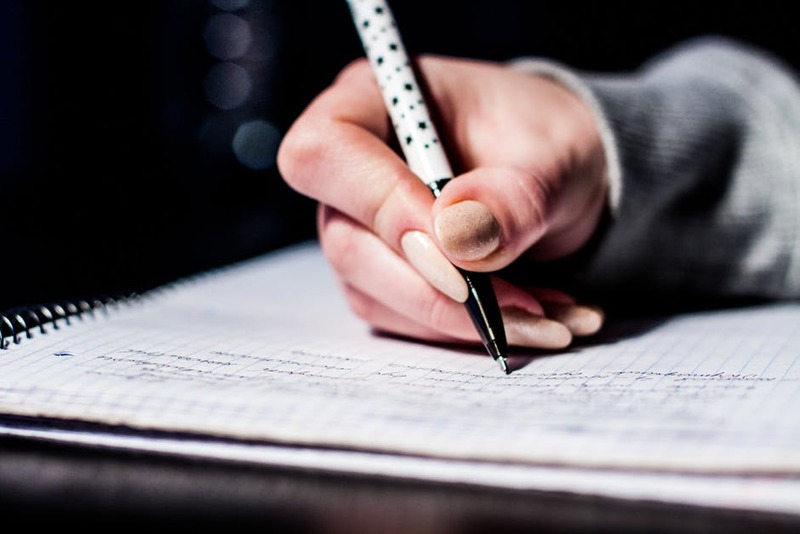 A critical essay is an important academic tool that allows your knowledge to develop because it requires an in-depth analysis of the topic rather than presenting a personal opinion. However, the truth is that students usually receive a feedback from tutors that their writing is too descriptive and doesn’t present enough critical analysis. The following tips will help you focus more on the critical evaluation of the information, theories or situations. This is the most important thing for writing a good essay. The main argument of your paper is known as a thesis. How to write a good thesis? In fact, there is no magical formula, everyone has their own approach. But if there is something that particularly interested or intrigued you about the text, try using it for developing your thesis statement. Present your argument in the opening paragraph of your essay. Surely, you may be anxious about your ideas and would like to defer the thesis statement until the conclusion, but it’s almost always a bad idea. – Avoid sentences that are composed entirely of a quote. Always try to include an interpretive point about it into a sentence. – Don’t repeat the obvious. For instance, if you’re writing about a book, there is no need to remind the reader about the plot. Your task is to draw the attention to details. – Don’t quote more than you need to make your points. If you decide to include a long quote, make sure to talk about it in detail. There are several ways in which you can use the paragraphs to enhance your critical writing. First of all, by switching to a new paragraph you can make a clear separation between descriptive writing and your critical analysis. Secondly, a paragraph break can provide a short pause for your reader, giving them a chance not to hold too much information on their mind at once. Moreover, you can use the paragraphs to include referencing within your writing. You need to use academic language for reporting and connecting ideas. Transitional words and phrases will make your writing more clear and coherent. – To introduce an additional idea: moreover, also, besides, in addition. – To provide an example: for instance, for example, an example of this is. – To list ideas in order of time: first of all, first and foremost, more important, above all. – To present a result: thus, hence, therefore, as a result, accordingly. – To point to evidence: in support of this, it can be seen that, the evidence is that. It is always worth taking a critical look at your own writing before submitting it for assessment. Check whether your ideas are thought-provoking, the thesis is well-defined and all claims are supported by evidence. Also, remember that excellent papers should have perfect grammar and punctuation.